Before I started caring about my health, I didn’t. We used to plan a dinner menu for the week at best. Then every night we would come home from work, kids sports, school activities or whatever other busy activity we were doing and cook a meal for our family. The nights that we didn’t feel like it or it was too late, we would hit a local restaurant or fast food. 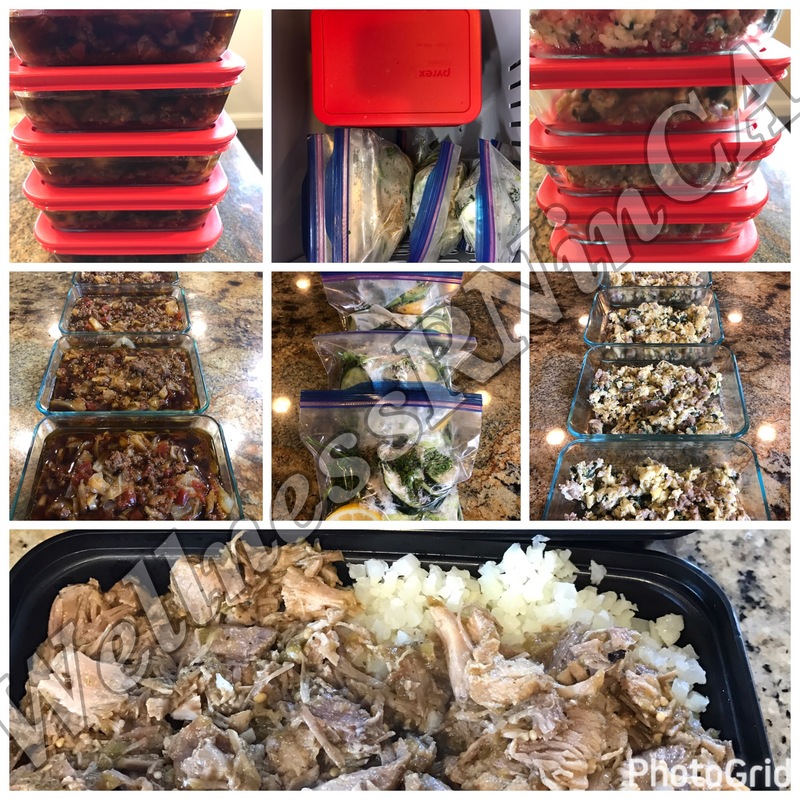 A few years ago, I started making menu planning and meal prepping a priority. It really helps when trying to eat healthy. It helps when short on time. It helps cut out trips to the store and save on money too. Each weekend, I figure out which meals I want, shop for them, cook them, then separate them into individual servings and refrigerate or freeze them. This is a lifesaver in so many ways. I hate cooking. This allows me to cook once for the entire work week. It allows me to portion out my meals and calories. On the weekends, we still stick to our low carb meal plan but change it up a little and cook something else or go out for something, but we still try to keep in on the healthier side. I try to stay clear of corn, soy and wheat always. I try to keep my processed foods to a minimum as well as dairy. 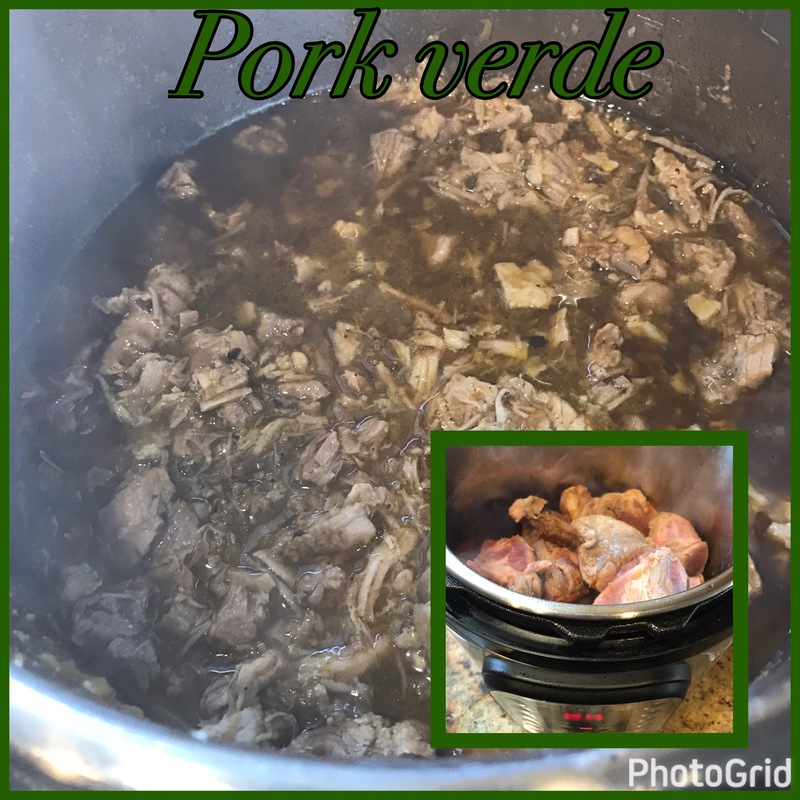 I do cut corners and buy healthier versions of things like salsa verde as opposed to making it, but again, that’s because I hate cooking! 😩. This week, I even meal prepped my breakfasts which I don’t typically do. I am striving to get more vegetables in my diet as well as fermented foods and overall healthy things like collagen. Last week, I posted my intake for the day on Monday. I will do the same this week on my Facebook page, http://www.facebook.com/wellnessRNinCA. Starting my Monday out right as well as food planning and prepping sets me up for success each week and helps keep my health in check. Let me know if you would like help on your journey to a healthier you!